In mid-July, Mike Townsend, (Senior Consultant) worked with the White Horse Plastics team in Stanford in the Vale, in Wiltshire, to deliver IATF 16949:2016 Internal Auditor Training. 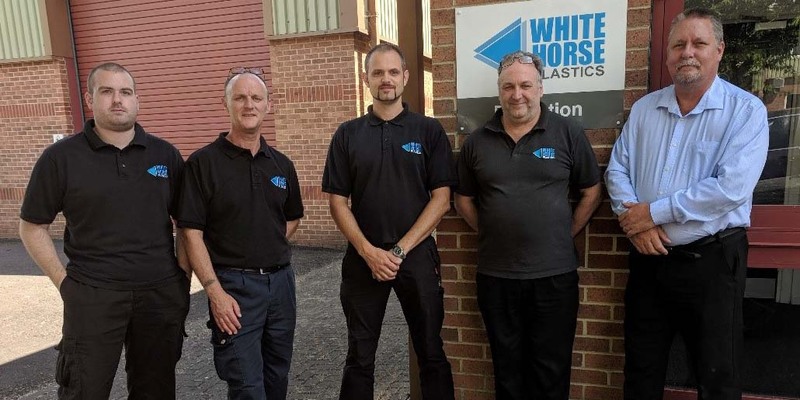 White Horse Plastics specialises in the development and production of tight tolerance technical injection mouldings and sub–assemblies, for the automotive and medical sectors. One of the attendees was TPT’s 500th trainee in 2018, and as is customary we like to celebrate by giving a little back to the individual. However, the guys at White Horse Plastics thought it better to make a donation to St. Denys’s Church, in Stanford in the Vale to support their “reordering Project” that will help make the church more community accessible over the coming years. We are very pleased to donate and help the Reverend Paul Eddy and the Church Warden’s come a little closer to their goal of raising £175,000. With a background as an experienced office co-ordinator, Amy provides a wealth of qualities including organisation skills, strong customer focus and a love of all things laminated. 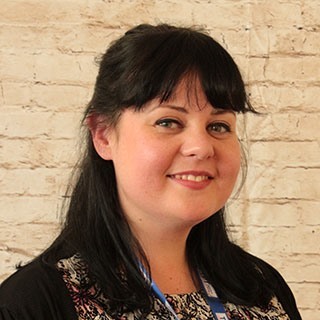 Amy is responsible for ensure our training materials and certificates are produced on time and also keeps our CRM system up to date. When not spending time with her young family, Amy can be found working on crafts and home made gifts.